"20 Dam Good Places to Ride!" Steve and Cheryll have cultivated an amazing event for the rider community and want to see it carried on and grow. 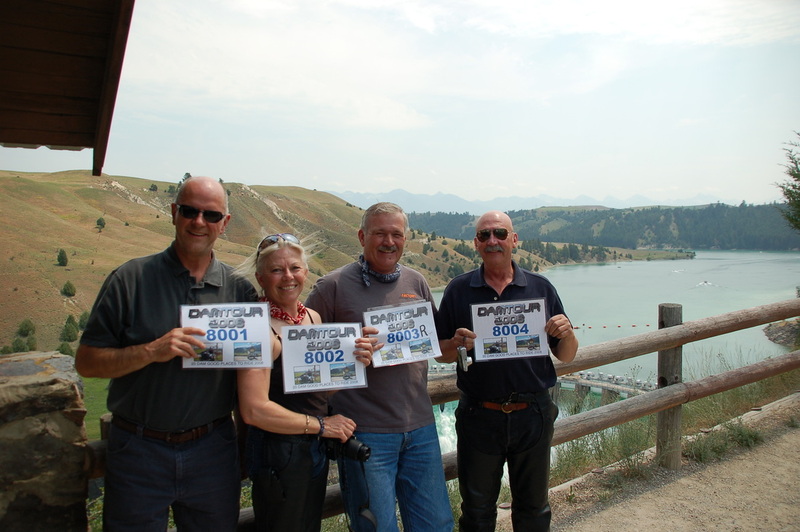 As of August 2015, 10 years into the DamTour, Steve and Cheryll have brought on Tankside to enhance and expand the event. 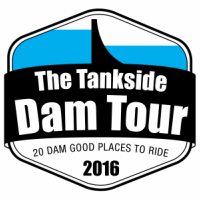 If you have not done the DamTour yet, put it on your “dam to-do list” for 2016 and every year thereafter. Each year provides a fresh experience! The DamTour will get you out riding to unseen territory, challenging you to stretch your horizons and reach a new level of riding! 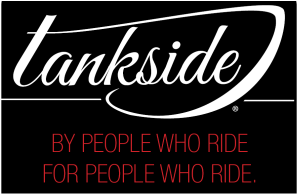 Tankside is a print and online motorcycle publication - By people who ride, for people who ride. Tankside prints first Thursday of each month and is delivered to most motorcycle dealerships in Oregon & Washington.